The MBT series is a worthy successor to the highly regarded Panzer series for World War II armored combat. Now the well-trained West German Bundeswehr, equipped with the superb Leopard, joins the NATO forces in hypothetical 1980’s combat against the Warsaw Pact. 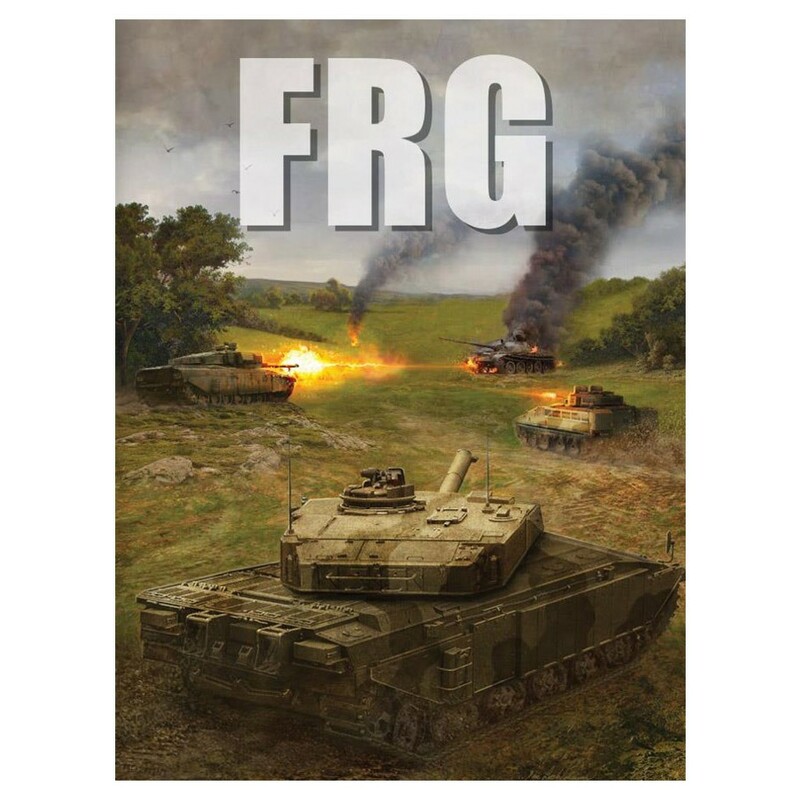 FRG is a must have expansion for MBT that includes four additional double-sided geomorphic maps, 30 new leader counters that add more depth and realism, and provides the ability to field existing Bundeswehr armored and mechanized formations.